This website is a photo tribute to the 21st Battalion CEF that formed in Kingston Ontario in 1914 and proceeded first to England, then on to France to fight in the Great War. The site is made possible by the many contributions from descendents of 21st Battalion members. Special recognition must go to the members of the 21sters Yahoo Group. Their members relentlessly scour the old newspapers and cemeteries for photos and stories about the Battalion to contribute to the site. They are the force that drives this website, as the webmaster, I simply post their discoveries. Rob Wood has compiled a map wth online Mapquest to trace the footsteps of the 21st Battalion from their entry into France in 1915 through their departure in 1919. It not only shows the locations, but has added notes from his grandfather's diary and the battalion's war diary for each location. If you wish to follow the battalion's movements in a visual mode, go to the Mapquest link here Depending on your computers speed, it may take a few seconds to load. 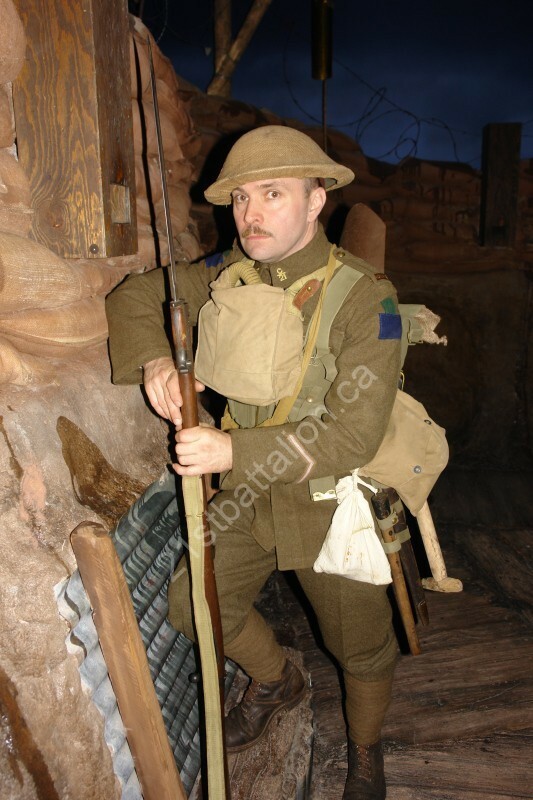 Richard Ingram, militaria collector, author and living history expert from the UK , is posing in the Canadian War Museum trench as a private in the 21st Battalion, CEF during the 90th Anniversary of the Battle of Vimy Ridge, 9 April, 2007. To commemorate this important anniversary, The Friends of the CWM hosted an interactive exerience at the CWM in which members of the public could investigate Great War period uniforms and equipment, taste samples of a soldiers ration, listen to period music provided by the Pipes and Drums of the Essex and Kent Scottish Regiment and meet with experienced living history experts. Stephen J Nichol spent close to 11 years researching and writing a history of the 21st Battalion. His book, Ordinary Heroes, has sold out 3 printings. I highly recommend that this book be read if you have an interest in the battalion. Copies are frequently available for sale online, however the Kingston, Ontario public library has a copy and if you live in Canada, it should be available on an inter-library loan. Webmaster, Al Lloyd, has published a book The 21st Battalion's Sacrifice at Vimy Ridge, the story of the 72 men of the 21st Battalion killed during the attack on Vimy Ridge, April 9 - 13, 1917. More information about the book and how to order here at this link. 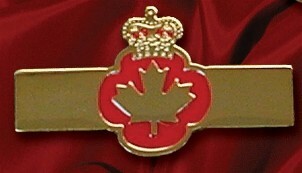 "2lstbattalion.ca." This is now the authoritative site for the battalion and a repository of remembrance for the hundreds who served. The website became so popular with descendants and historians that Mr. Lloyd moved the site off a free web-hosting and purchased his own domain. The site is a bottom-up View of the battalion, focussing on the lives of privates, corporals and other ranks who formed the bulk of the wartime citizen's army. Mr. Lloyd is also a regular volunteer at the Princess of Wales Own Regiment Museum. In December, 2009, Mr. Lloyd was named one of the top 25 Canadians by CARP, an organization representing Canadians over the age of 50."